In what has become a very active marketplace, unrestricted access to the internet has become an vitally important tool to communicate, share, advocate, innovate, and conduct business online. 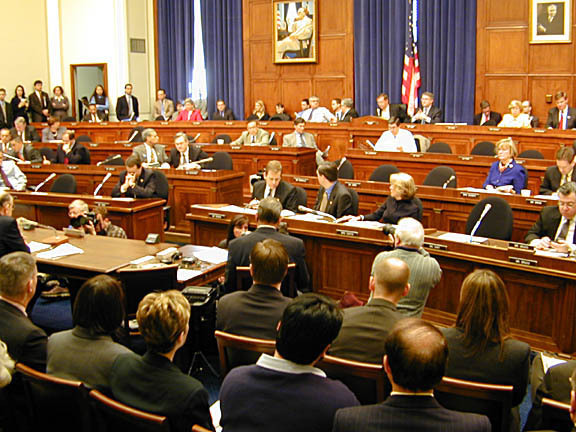 In 2015, the Federal Communications Commission (FCC) ruled in favor of “net neutrality” as a way to preserve unrestricted access for every internet user in America, but there are powerful forces fighting to control the internet and they are threatening to fundamentally change the way the internet lets you communicate with your customers. The FCC’s ruling builds on a series of previous laws dating back to the Pacific Telegraph Act of 1860, which govern the control of mass communication and states in part that communications must be “impartially transmitted in the order of their reception, excepting that the dispatches of the government shall have priority…” In a subsequent law called the Communications Act of 1934, which designated telecommunication companies as “common carriers” and subjected them to Title II rules. Flash forward 83 years and we are facing another challenge to our online business communications—this time it is brought to us by former Verizon lawyer and newly appointed FCC chairman, Ajit Varadaraj Pai. His challenge to a 2015 ruling in favor of net neutrality wants to redefine the role of internet service providers (ISP), such as Verizon, Comcast and AT&T, and allow them to take control of all the data shared across their broadband services. Why Does Net Neutrality Matter to Your Business? The challenge to net neutrality is not only about selling your data—an important aspect, obviously—it’s also about limiting the online marketplace by slowing down lines of traffic in order to favor others. In other words, removing net neutrality rules opens the doors for your internet service provider to make you compete for broadband access with larger competitors who can pay more. This will effectively remove an equal chance for consumers to find you and, I believe, goes against the democratic principles of capitalism and free and equal trade in the marketplace. If net neutrality is overridden internet services providers like Verizon will be able to control your content and the traffic flow to your website through their telecommunication channels—an immense amount of control over the information we rely on to do business. If you’re wondering just how far this fight could go and what the implications could be take a look at the 2014 Netflix v. Comcast case where it was ruled that the ISP was purposely slowing down traffic to the entertainment site in order to pressuring them to commit to a less favorable fee structure. Do you really want to have to compete with your largest competitor for ad space on the web and possibly pay triple the ad price to get your foot in the online market? If net neutrality is dismantled the landscape of a fair and equal online marketplace will be lost to large corporations, and not easily taken back. And, by the way, they can also manipulate news sites, giving them the power to push stories that will affect not only your business but also the trajectory of the entire market. 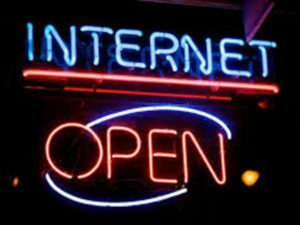 So who are the big players in this fight to protect open access to the internet? Along with Tom Wheeler, the former FFC chairman under President Obama who paved the way for net neutrality, the fight for net neutrality is being taken up by the founders and CEOs of Amazon, Facebook, Google and Microsoft, to name just a few. Next month, Mark Zuckerberg, CEO of Facebook, and Jeff Bezo, CEO of Amazon, are scheduled to appear before Congress to testify to the importance of net neutrality. The question is; will these internet heavyweights be enough to go up against the lobbying juggernaut that is already in place by the telecom corporations. There has been a strong showing of support for net neutrality from the masses, too. During the Fight for the Future’s “Day of Action” protest over 2 million comments and 5 million emails jammed the FCC’s website and 124,000 calls were made to Congress asking for net neutrality protection. Battle for the Net, another protest organizer, reported tens of millions of protest message on popular websites, like Netflix, Airbnb, Reddit and Medium, and on Facebook, Zuckerberg’s comment on the issue elicited more than 83,000 likes. 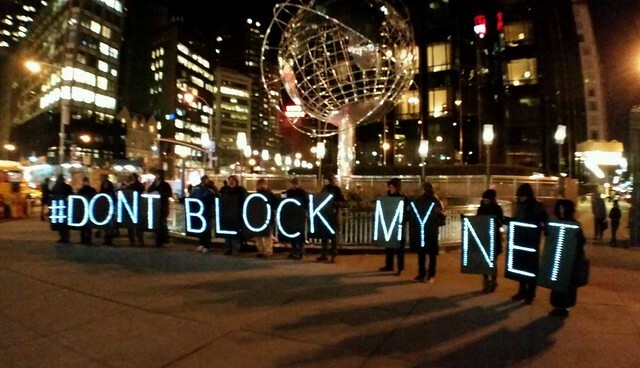 People are taking notice to what they risk losing with the end of net neutrality. The fight for net neutrality is heading into the fourth quarter and we need as many players on the field as possible. If your business relies on the internet to conduct business I urge you to take action. Follow this link to Free Press, a non-profit group fighting for the protection of net neutrality, to find out how you can make your voice heard, and send a message to Congress and the FCC that net neutrality is imperative to the fundamental belief in a free and equal online marketplace. 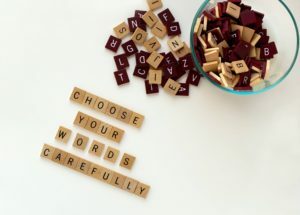 When producing content for your business’s website or blog choose your words wisely, my friends, because at the end of the day it’s a strong, truthful message and good storytelling that wins the client, affects change, and furthers customer interaction. January 24, 2017 – Truth is the foundation of all effective communications. 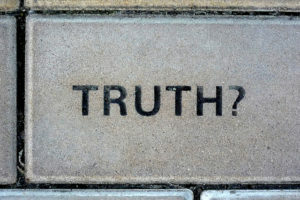 By being truthful, we build and maintain trust with the media and our customers, clients and employees. As professional communicators, we take very seriously our responsibility to communicate with honesty and accuracy. The Public Relations Society of America, the nation’s largest communications association, sets the standard of ethical behavior for our 22,000 members through our Code of Ethics. Encouraging and perpetuating the use of alternative facts by a high-profile spokesperson reflects poorly on all communications professionals. PRSA strongly objects to any effort to deliberately misrepresent information. Honest, ethical professionals never spin, mislead or alter facts. We applaud our colleagues and professional journalists who work hard to find and report the truth. "I enjoy working closely with regional organizations and businesses. It allows me to dig into the amazing stories and entrepreneurial spirit that makes the Pacific Northwest one of the best places in the world to live, work and play."